It seems like Rockstar and Grand Theft Auto V have a monopoly on the idea of comparison videos, but they are not the only game in town which has an incoming remake or remaster. Nintendo and The Pokémon Company also have Pokémon Omega Ruby and Alpha Sapphire inbound, and with them, they have a series of comparison videos to show off the upgrade. The differences are huge with the newer games using Pokémon X and Y's 3D graphic engine, but you already knew that. These videos show off the differences between starting a new game, traversing the world, choosing a starting Pokémon, and picking a fight with a fellow trainer. I'm a fan of the new look, but I'll always have a soft spot for classic sprites and the Game Boy Advance's graphical style. FireRed and LeafGreen are still my "go to" Pokémon games, and I can't see that changing in the foreseeable future unless I get super nostalgic for the original Game Boy releases. Just a bit of advice to The Pokémon Company, though… do you really need to release six videos? Rockstar can make its point with just one. 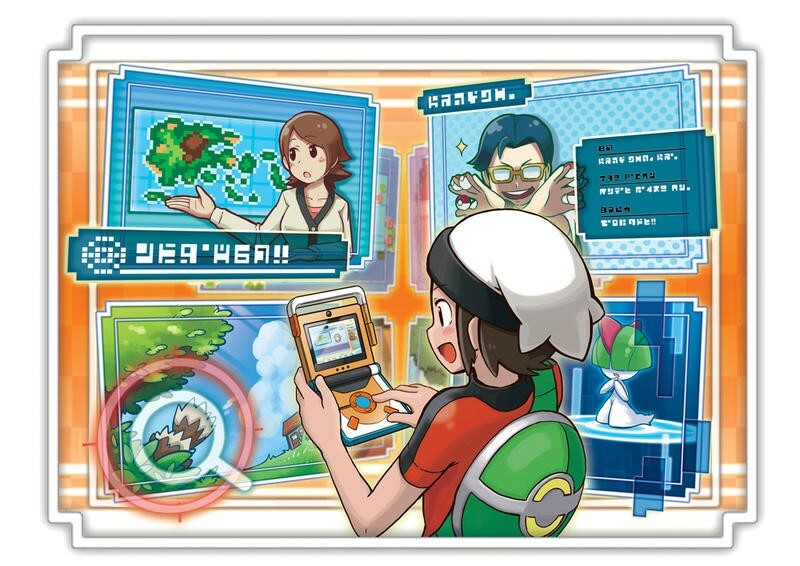 Pokémon Omega Ruby and Alpha Sapphire will be released on Nov. 21 for the Nintendo 3DS.